The social gaming space is a new beast. Sebastian de Halleaux, COO of Pet Society developer Playfish, used his GDC Austin keynote to liken companies who integrate their games with networks like Facebook and MySpace as the small agile mammals scurrying around the feet of dinosaurs. Playfish does a lot of things differently than packaged game retailers. The company began in 2007 with the launch of the Facebook trivia game, Who Has The Biggest Brain. de Halleaux said Playfish had no means of marketing the game, but they passed it around to their friends. The game quickly grew to 100,000 users. The company continued to add games including Geo Challenge, Bowling Buddies, Restaurant City, and its most popular title, Pet Society. In 20 months, de Halleaux said, the company was hosting 50 million active users, growing at a rate of 1 million users every day. There are 1 billion game sessions every month, he said. 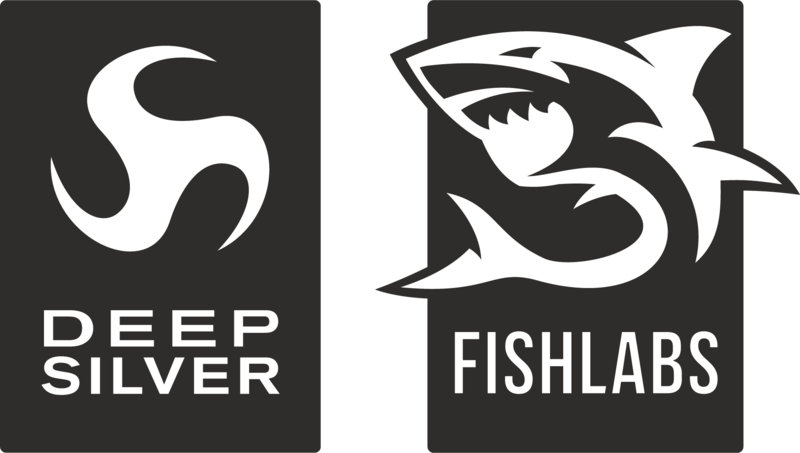 Playfish hasn't spent "a single marketing dollar," de Halleaux said. "We don't market the game. Friends drive distribution. ... Friends are a tremendous distribution source, and we want everyone to think about this when designing their game." He added, "The game becomes better as you invite people you know inside the game." While there is much talk around more traditional game developers about games that draw emotions from players, de Halleaux believes social games have solved a big piece of the problem: attach people that you know to the experience. "Think about it," he said. "When you are angry at someone, how much bigger is it when you're mad at a random person than when it's someone you know." Love, envy, and other emotions are amplified when they're between friends rather than between random people. "It's about designing and creating experience for friends to play together," he said. Designing games around these social emotions is key, he said. People want to be allowed to express themselves in a game, so the animal avatars in Pet Society have customizable wardrobes. People want to engage in friendly competition, which is why Who Has The Biggest Brain lets users match wits. Being built around these social emotions, these games then become centerpieces for fun and interaction between friends. When friends gather around a board game, it's not the strategic move in Risk that they necessarily remember, but the jokes, drinks and fun they had around that game. "We can design games as objects of social interaction. We can place a game between friends," de Halleaux said. Many online game companies, and now some traditionally packaged goods companies, talk about how the gaming experience must extend beyond the cash register at retail. Where retail success is hit driven, de Halleaux said Playfish sees that service success happens when you nurture a game. Playfish might release a game when it's only 20 percent of the way done. "We've had to learn how to polish as we go," he said. Contrary to the packaged games market, instead of releasing a game then trying to sustain revenue, his goal is to increase revenue as time goes on. For a social game, he said success is driven by by virality, engagement, and monetization. "Each of these variables you can effect over time. None of them are fixed [variables]." de Halleaux said Playfish has been able to monetize its many users. He didn't give specific numbers, but he said his privately-held company with four locations and 200 workers is profitable. Playfish utilizes advertising and microtransactions, business models that he said revolve around nurturing the social emotions among game players. In games like the 17 million-strong Pet Society, players exchange real cash for virtual money that is spent on virtual accessories. By using emerging monetization methods, de Halleaux said game developers can raise the "monetization ceiling." "Lots of people want to pay more than $60 [for a packaged game] or $15 per month," he said. A flexible pricing model allows them to do that. And there's room for the social game space to grow. Facebook has 300 million users, and worldwide, there are 1.5 billion web users. "In three years, all of those users will be part of a social network," he said. "It's a big global opportunity."